AFTER copping a barrage of negative feedback online, Carlton has announced it is abandoning the polarising Carlton Dry ring pull beer caps. 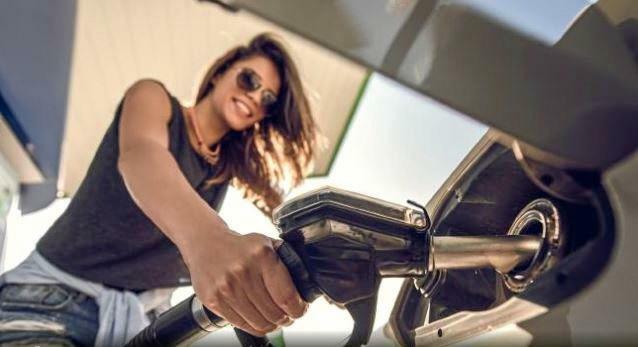 The brewer initially announced the new cap in October, and it didn't take long for consumers of the beverage to voice their displeasure over the change. 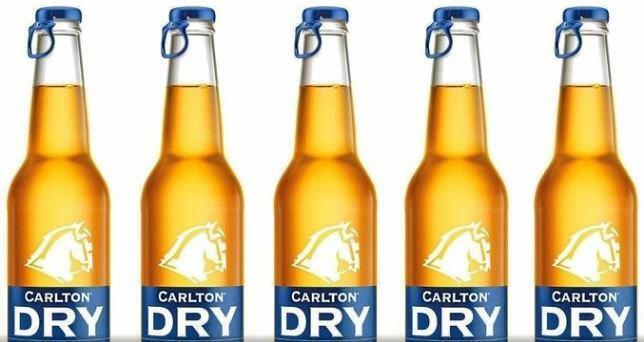 To compound the issue, Carlton Dry also reduced their stubbie size from 355ml to 330ml at the same time. The caps caused so much frustration for beer drinkers the company had to release a tutorial video on how to pull them open properly and safely. But Carlton Dry have bowed to public pressure and announced the twist top is returning. "We overcomplicated things...,” began a statement on the Carlton Dry Facebook page. "A beer that's now harder to open! We clearly got this wrong and we're sorry. "Last October we replaced our twist off caps with a ring pull cap and it didn't take long for all of you loyal drinkers to let us know that if it ain't broke, don't fix it. "So we're pulling our fingers out, and pulling the pin on the ring pulls. As of March, the twist tops that you know and love will be back on our stubbies. "At the time we changed to ring pulls, our bottles were also reduced from 355ml to 330ml so we could avoid increasing the price - keeping it as one of the most affordable beers on the market. "To keep our prices unchanged on our stubbies we're not passing on any of our increases in production costs for a 12-month period and we won't pass on the Government's February increase in beer tax. This will help keep Carlton Dry prices as low as possible. "We hope the twist top brings back the simple joy of cracking open one of our beers without burning a hole in your pocket. "TL;DR (Too long; didn't read). The announcement was met with positive feedback online, with the post generating nearly 30,000 likes and 35,000 comments.